Mumbai, April 2: Do you know? One organ donor can save 8 lives. Now, ‘organ donation’ set to get enveloped under ‘Digital India’ mission. A new application and a web portal for ‘organ donation’ were unveiled in Mumbai for smooth access of donated organs. Zonal Transplant Coordination Centre (ZTCC) on its 18th foundation kick-started the digitization drives foreseeing the demand for ‘organs’ of donors. ZTCC oversees distribution of organs donated by deceased donors at 30 hospitals registered for transplants in Mumbai. 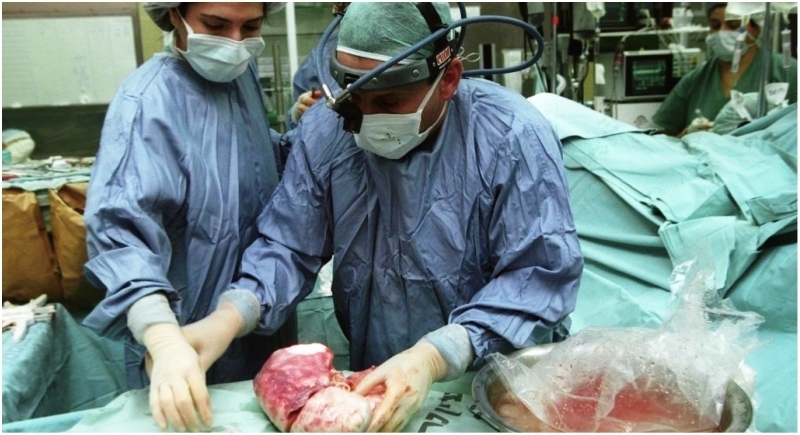 Distribution of organs is one of the most tedious processes in the cadaveric donation process. The hospital with a potential brain-dead patient has to first contact the ZTCC, which then uses a computer-based network to draw up a list of potential recipients across the city. “The coordination takes 48 hours or more, and transplant coordinators in various hospitals and the ZTCC practically work round-the-clock to make every donation happen,” said ZTCC General Secretary Dr Surendra Mathur. The digitization drive, which was inaugurated by State Health Minister Dr Deepak Sawant on the occasion of ZTCC’s 18th foundation day, will make the process smoother and faster. Every patient’s registration with the ZTCC will be online so that their contact details are available quickly during the last-minute distribution process. On Saturday, 42 families were felicitated for donating their brain-dead loved one’s organs in 2017-2018. While 67-year-old Sushma Karnik’s husband said that his wife had throughout her career as a teacher donated uniforms and books for poor tribal students. “She continued her donation till the end. And I am happy that she is still here among us due to her donated organs,” he said. Nita Thygarajan donated her 72-year-old husband’s liver and corneas on August 3, 2017, after he was declared brain dead after suffering a stroke. ZTCC (Zonal Transplant Coordination Center) is a non-governmental organization that was started for promoting cadaver organ donation. The main objective of the organization is to implement the deceased donor program as per THOA (Transplantation of Human Organ Act) 1994. We also ensure that the available cadaveric organs are distributed fairly and equally. We aim to increase patient access to state of art transplant technology.